MCM guarantees the best conservation of plants over time, first and foremost by investing in the quality and innovation of the product. It is designed for maximum reliability and with state-of-the-art solutions. 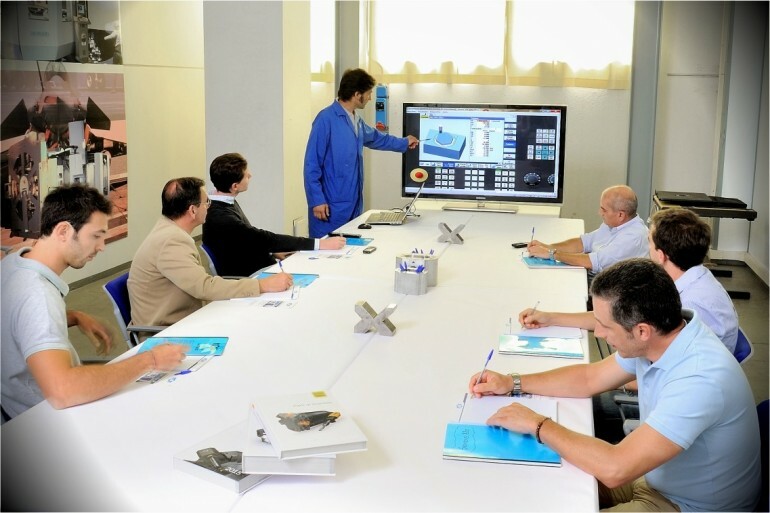 The training of the customer's process technicians, operators and maintenance technicians is constantly carried out in order to allow as much autonomy as possible, in particular for correct use and scheduled maintenance. MCM also provides an extensive technical service network, with expert and multilingual technicians, quick interventions and stock of spare parts always available at its branches in Europe, USA and the Far East, centrally coordinated by the parent company. Spare parts are guaranteed for the whole life cycle of the machine. All service branch offices are coordinated by the parent company, which also provides remote technical service. Currently MCM has corporate branches (France, Germany, USA, China) and service partnerships (Spain, Russia, UK), and the network is constantly expanding. More than one thousand machines are regularly serviced worldwide. The activities carried out by the service department include, for example: check of the plant efficiency, scheduled and unscheduled maintenance, retrofitting and updating of machines, relocation of machines, upgrading of production lines.